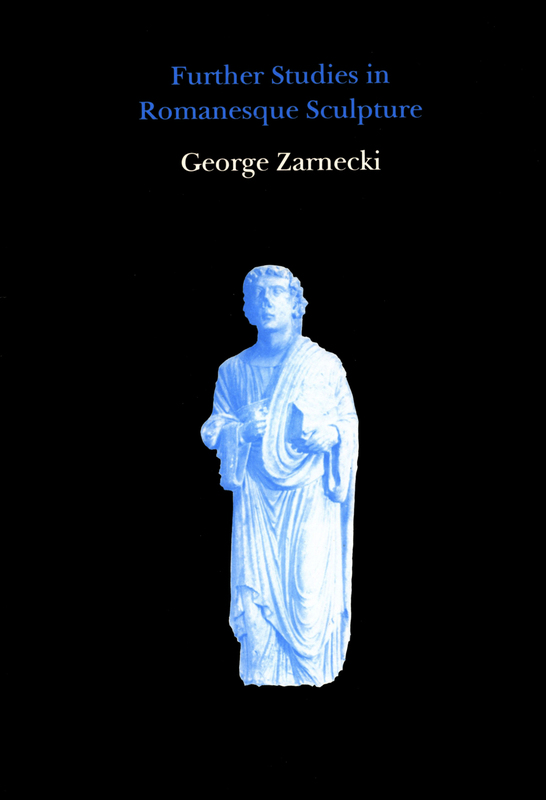 Professor Zarnecki’s work on English Romanesque sculpture has proved fundamental in defining the field of research on the subject and his investigations have done much to bring a new interpretation to bear on familiar landmarks of English art. 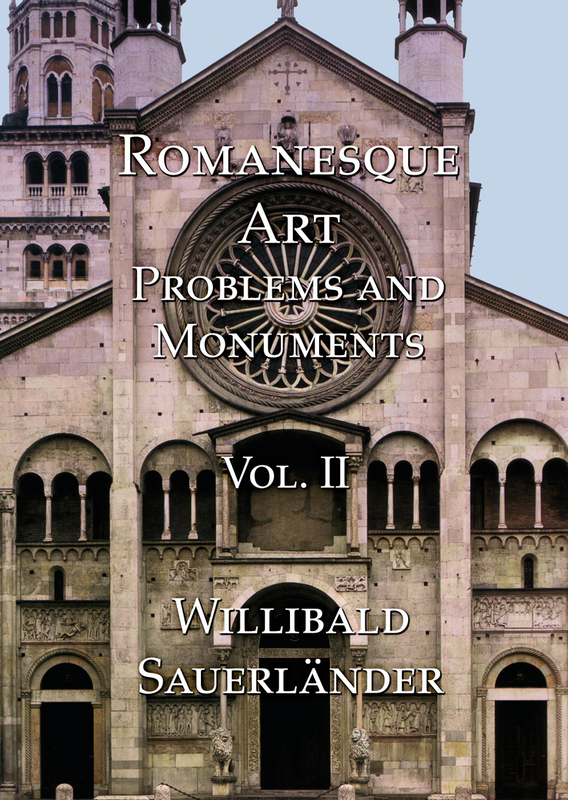 This volume brings together twenty-two papers published on English sculpture over the last twelve years. 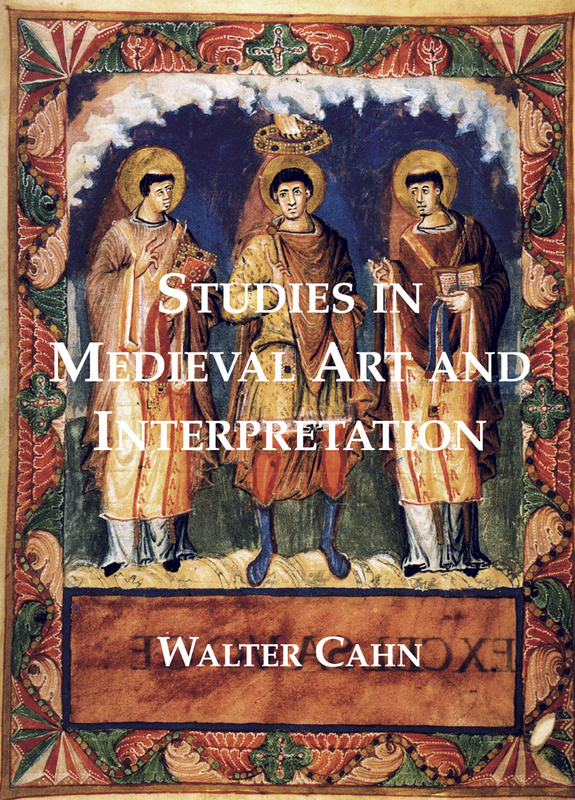 They supplement the studies pubished in the author’s previous volume in this series, Studies in Romanesque Sculpture, and provide a guide to recent research in the field of English Romanesque sculpture. The first three articles deal with the major English Romanesque exhibition of 1984, two of these reprinted from the Catalogue. 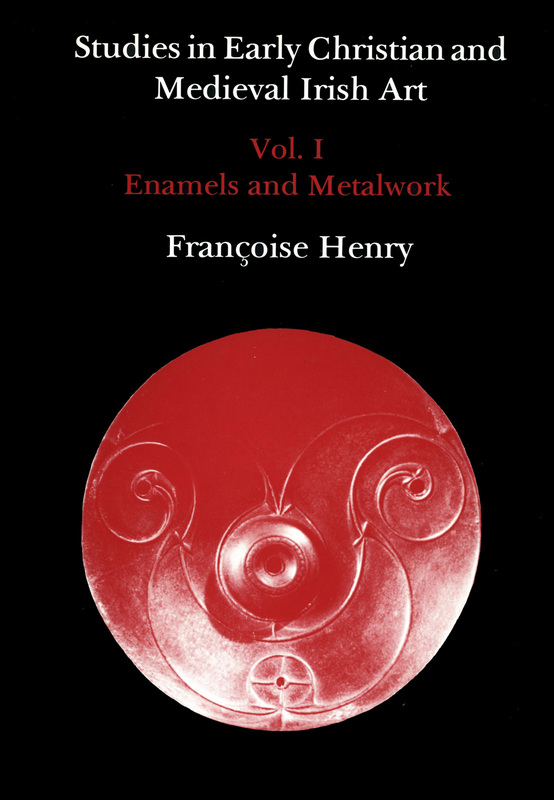 There follow two articles on links between sculpture in Normandy and England in the 11th century. Nine studies deal with Romanesque sculpture in England. Three further studies deal with iconographical problems, and there is a discussion of the Eadwine Psalter and the patronage of Henry of Blois. 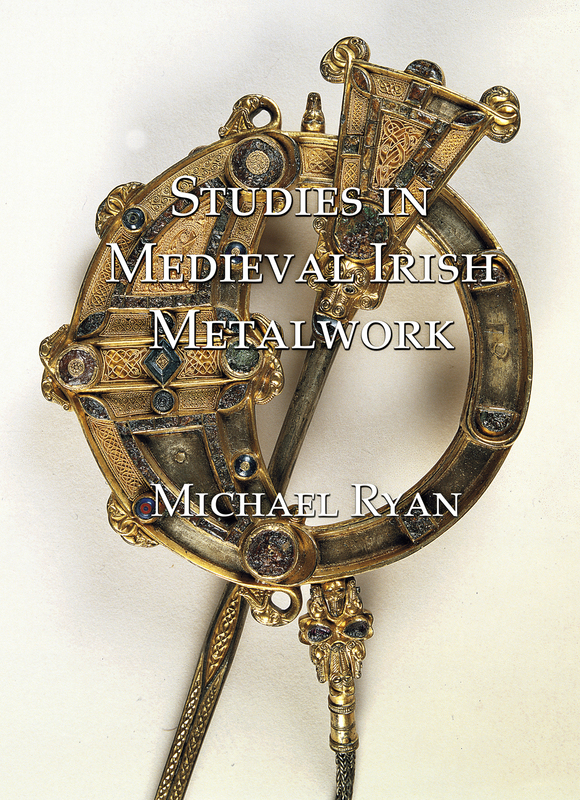 Two final studies give an overview of Norman art in Britain, and English art around 1180.